The Google Play Store now lets you browse every available app--including all the junk. As promised last week, Google has made a major change to the Android TV app store, letting users browse every app instead of a tiny, curated collection. 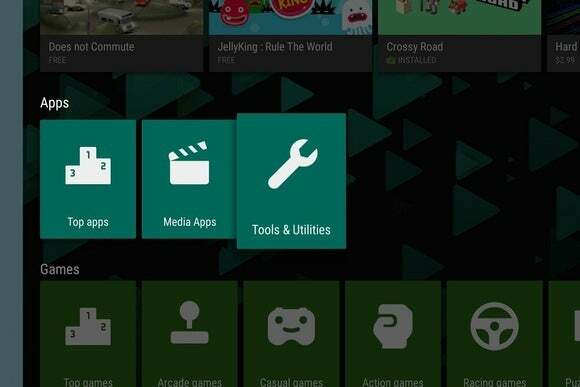 Google says there are now 600 “new” apps in the Google Play Store for Android TV, though in reality many of these apps aren't new. They've just been hidden from the main storefront, so the only way to find them was to search by name. Google isn't abandoning curation, however. In fact, it's putting more effort into categorization by splitting its existing apps and games into more lists, around things like movies, TV, sports, platform games, and racing games. It's a bit more orderly than before, but also somewhat messier, because game and app categories are interspersed instead of being kept separate. 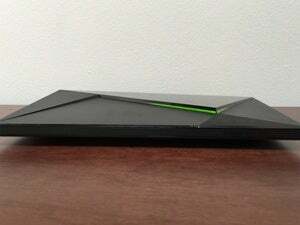 The update should be available now for all users of the Nexus Player, Nvidia Shield Android TV, Forge TV, and smart televisions running Android TV. 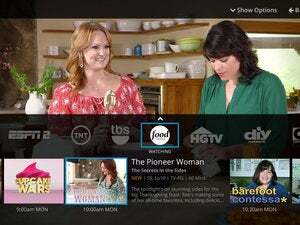 Why this matters: The battle for living room set-top box supremacy is intensifying, with Amazon touting 600 of its own apps for Fire TV devices, and Apple reportedly working on a full app store for Apple TV. Google is doing its part with some new content partners coming soon, while the expanded app store plays to Android's strength as an open platform. 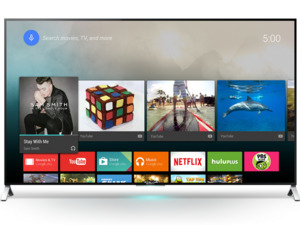 If you're the type that likes to trick out your TV box with tweaks and customizations, Android TV is starting to look more hospitable.